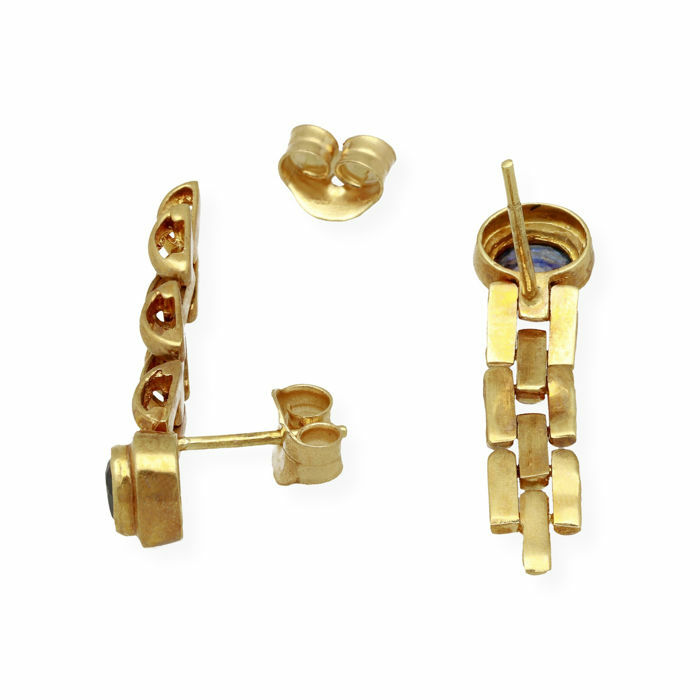 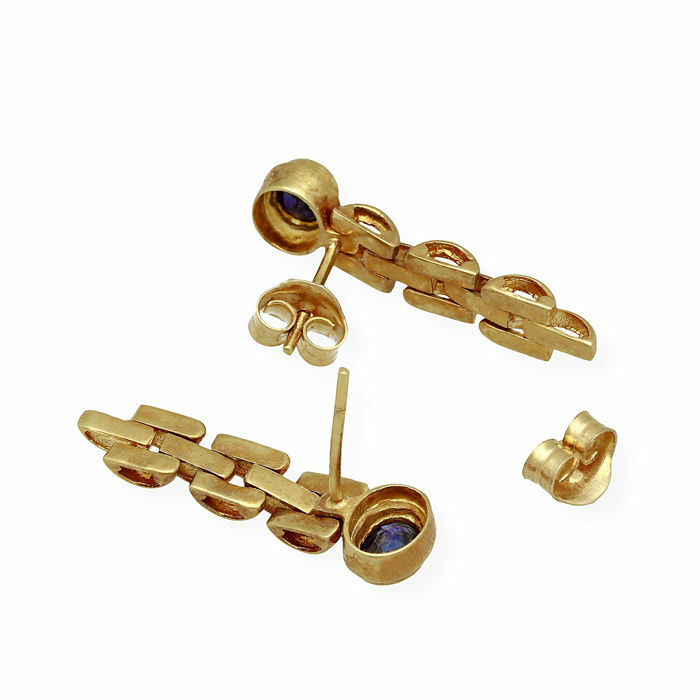 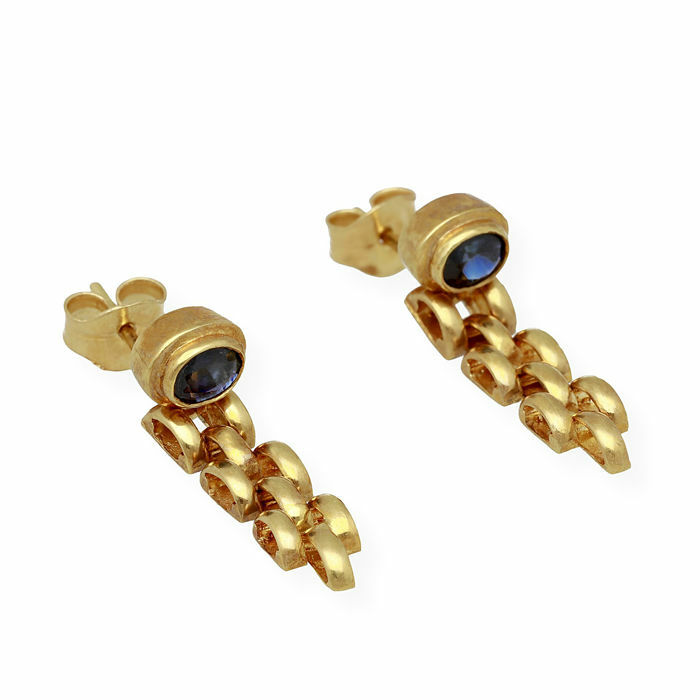 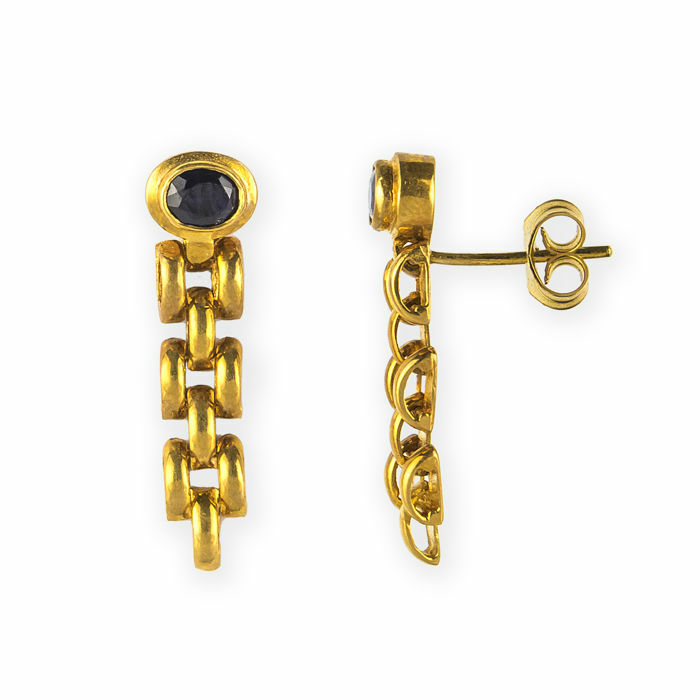 - Clasp material: 18 kt (750/1000) yellow gold. 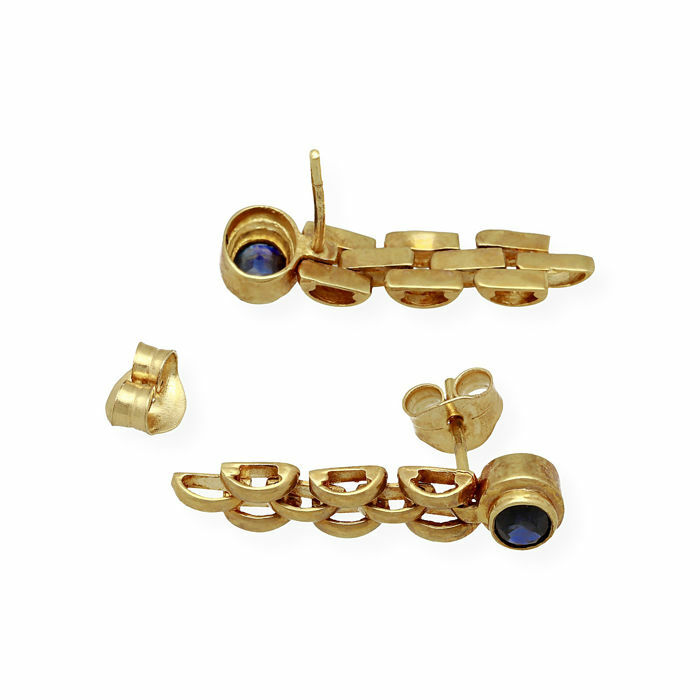 - Precious stones are commonly treated to improve their colour or clarity. 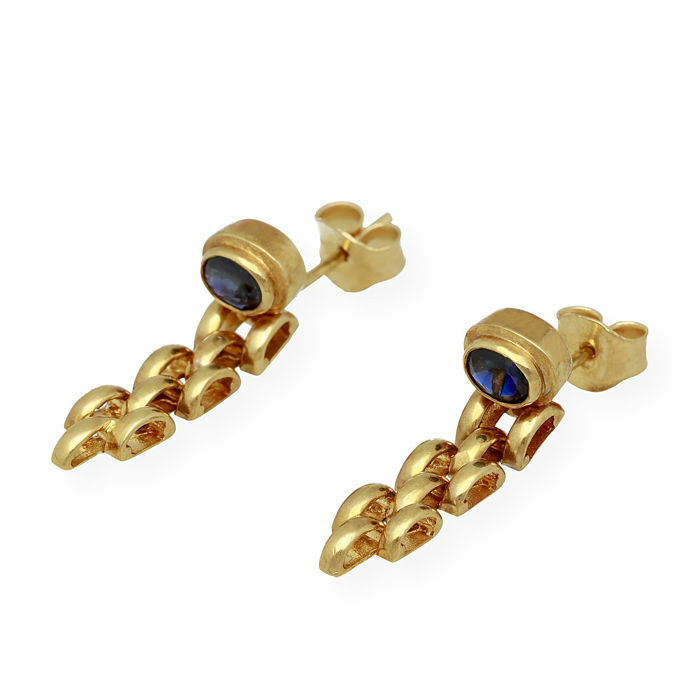 The gemstone set in this specific piece of jewellery has not been verified in this respect.